Oh, I do love a soiree! The connections, the learning, the food; oh, the food! 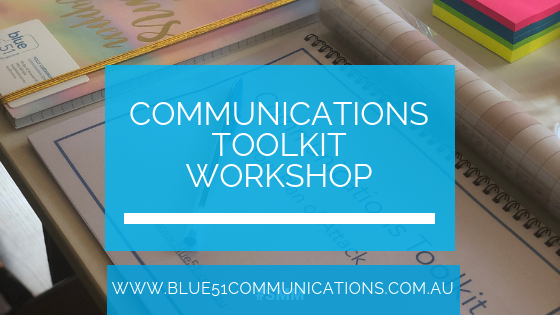 My fun, info-rich and super-practical communications and business writing workshops have all of the above, in bucketloads. Sign up to my mailing list and have invitations to my latest workshops land directly in your inbox. I attended Holly’s Writer’s Workshop last week, and I would highly recommend it to anyone wanting to gain clarity and confidence around writing content for their business. Fantastic venue, delicious food, and lots of great information to take away and implement, thanks Holly! 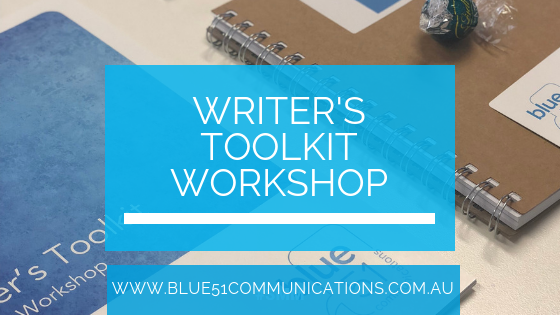 I recently attended Holly’s writer’s tool kit workshop and I can honestly say it was choc a block full of content that I am all set now to write to my heart’s content! Holly’s approach is so thoroughly organised and detailed, the workbook is a business owner’s bible. Presented in a way that even a novice can produce great content. Thank you Holly, I will certainly be recommending all my business contacts to invest in attending your workshop, as it’s so worth the investment of time and money. I attended Holly’s Writers Toolkit workshop yesterday to gain some clarity on the voice I use in communications. Holly walked us through such a generous amount of content on the day. Then sent us home with a comprehensive workbook to continue working by ourselves! I highly recommend the workshop. I’ve certainly found my voice through the process. I walked away from yesterday’s writers toolkit workshop feeling so inspired and motivated, where before I felt stuck in a rut! Holly was so generous with her knowledge and I would highly recommend this course to anyone in business who lacks skills, confidence and motivation to write so they may get their voice heard and service out there.